The monthly Ab Fab vintage fashion show and fair took place at The Castletroy Park Hotel on Sunday the 16th of April last. 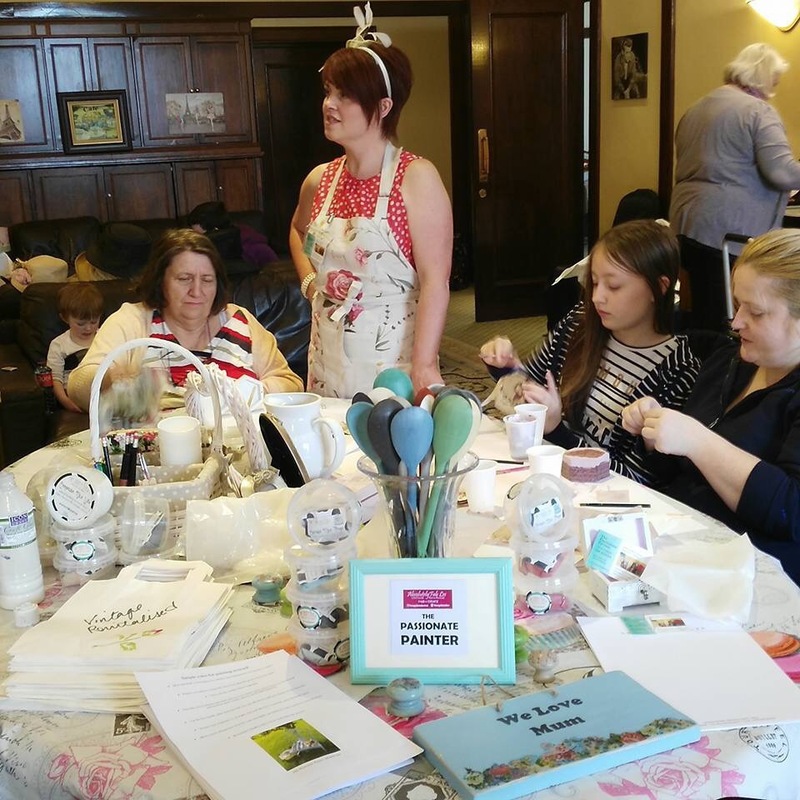 The event organised by local businesswoman Lesley Anne Liddane has been ongoing since November 2015 and features an electric mix of fashion, sales, styling, vintage crafts and an afternoon tea element. 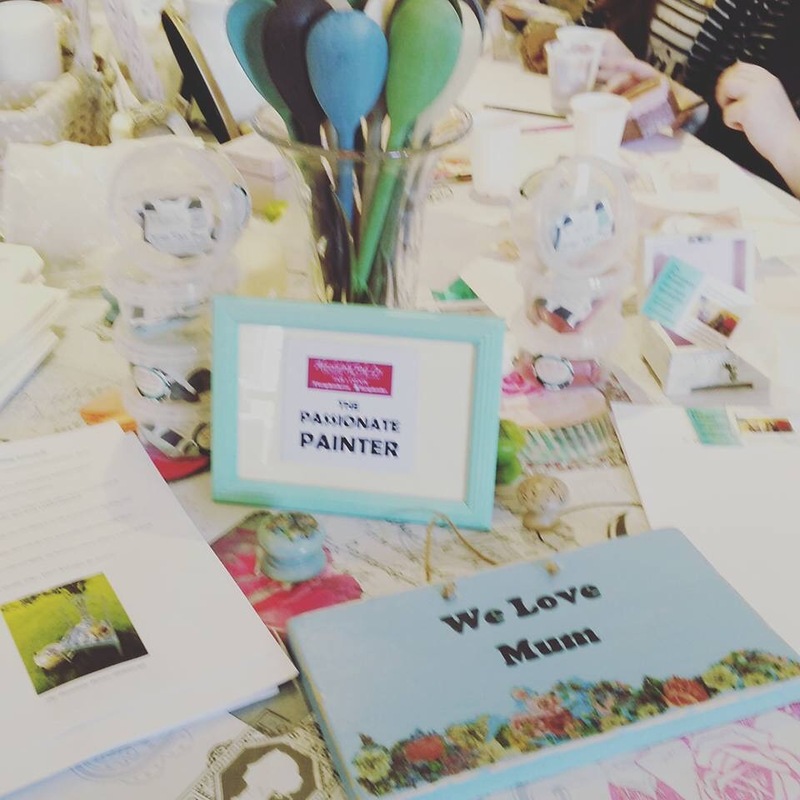 One unique aspect was a decoupage class which was held by Sharon Fitzgerald, also known as The passionate Painter at the event in April. 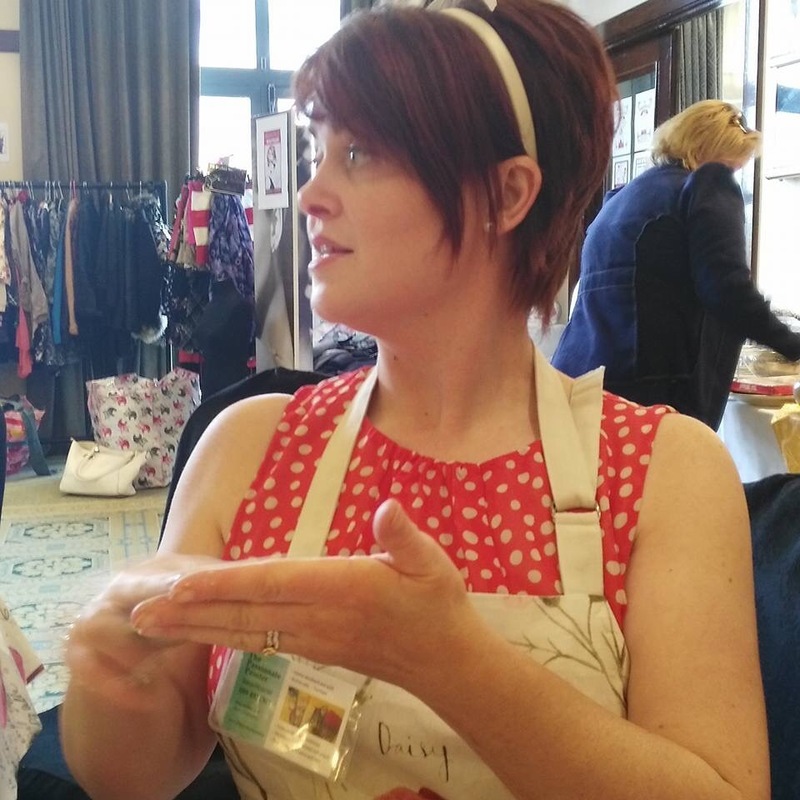 Sharon is an experienced vintage interior decorator who also has a passion for restyling and repairing furniture. This weeks class was for mothers and daughters and was a huge hit with all of the participants young and old. Each of the students was thought the way to create a decoupage finish on a jewellery box which they then took home. 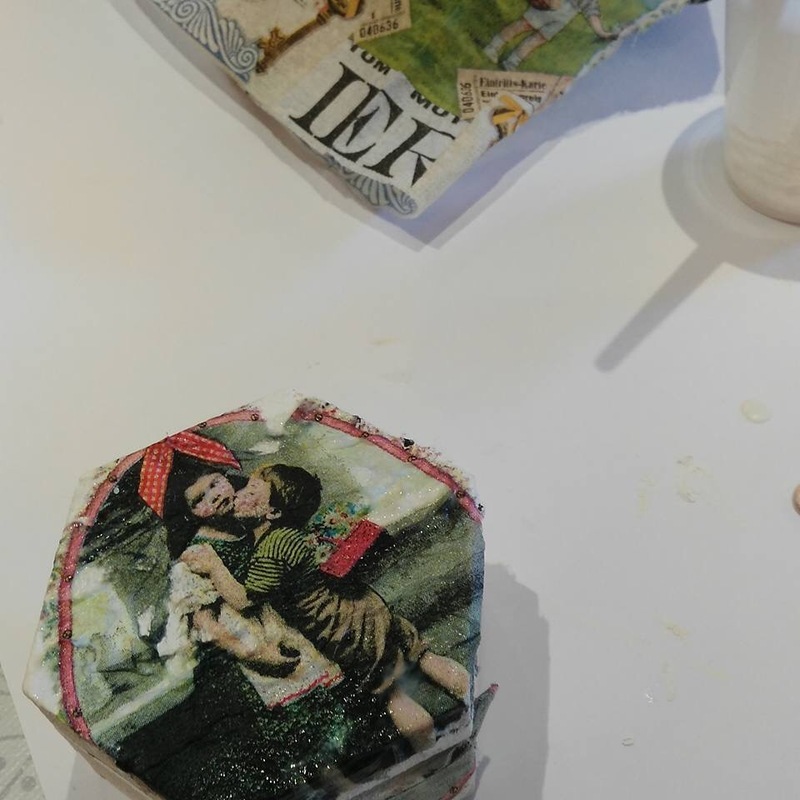 It was over 2 hours per class and all stages of the decoupage process were expertly explained and shown by Sharon Fitzgerald. Following the class there was lots of fashion at a fashion show and catwalk show on behalf of the shops all selling wares from vintage clothes to perfume,tea cakes and makeup to vintage jewellery.